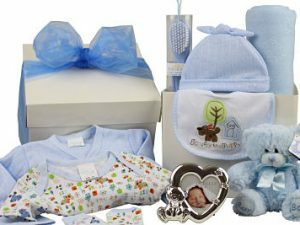 Our baby gift hamper range is suitable for girls, boys, twins and there are neutral options if you are not sure! They are filled with a selection of baby clothes, soft toys, pampering bath time accessories and our much loved skincare products or select from our best selling new baby essentials gift set the perfect gift for any new parent or grandparent. Gift baskets in a variety of colours and with contents to suit baby boys. Choose from one of our own designs, each baby boy hamper is handmade to order and beautifully presented in a stylish gift box with a hand tied ribbon featuring a beautiful bow. The contents for each hamper have been carefully selected and there is also the option to add a personal message to each one. Choose from our range of handmade baby girl gift hampers and baskets designed to welcome the new arrival in style. These hampers also make perfect baby shower gifts for baby girls. 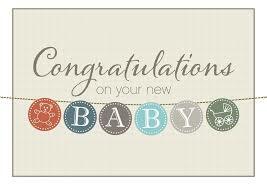 Each is handmade to order and is sure to be loved by the new baby and the proud parents.